FOIA Friday: Air Force Requests UFO Info from CIA - UFOMG! 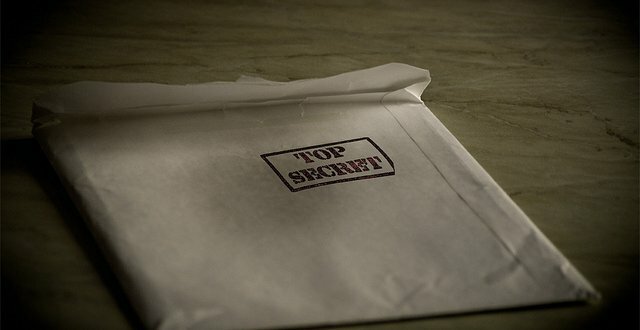 In today’s thrilling episode of FOIA: Friday we have an interesting series of documents, memos, and letters detailing a request made by the US Air Force to the CIA for the CIA’s UFO information. 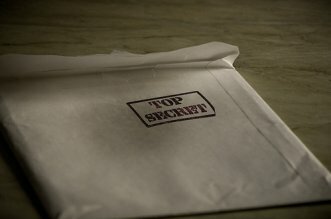 What unfolds is a bit of a tug-of-war wherein the CIA appears to not want to release the documents to the USAF. The classified documents were eventually released a after a CBS News report but only in a “sanitized” unclassified version. Next article UFO Sighting in Maple Rapids, Michigan on 2017-11-10 19:15:00 – A bright flashing light that just disappeared.